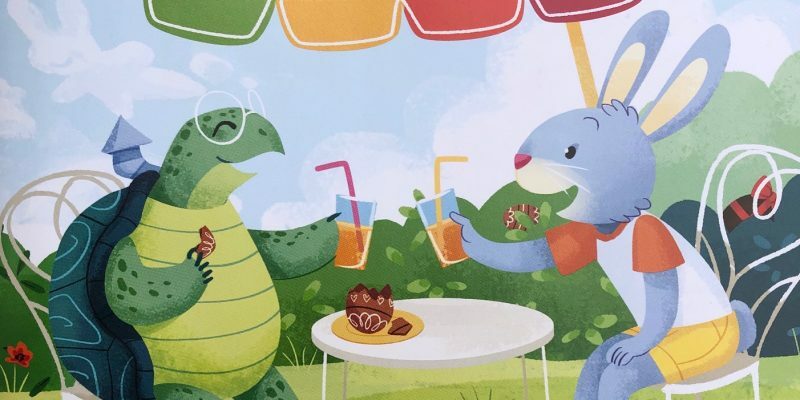 If you want to encourage your children to do a spot of reading this weekend, we have the perfect book just before the final of the World Cup on Sunday. 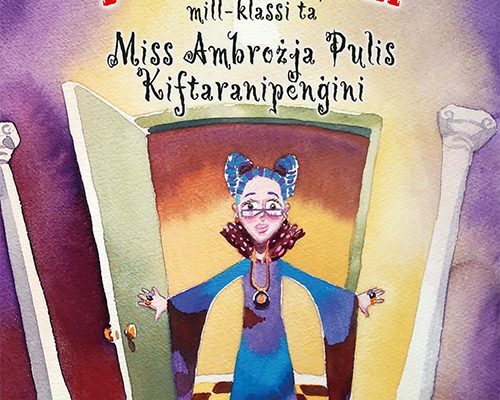 With everyone riding the football obsessed wave at the moment, your kids will be absolutely delighted to dip into Mill-Istorja tal-Futbol Malti. 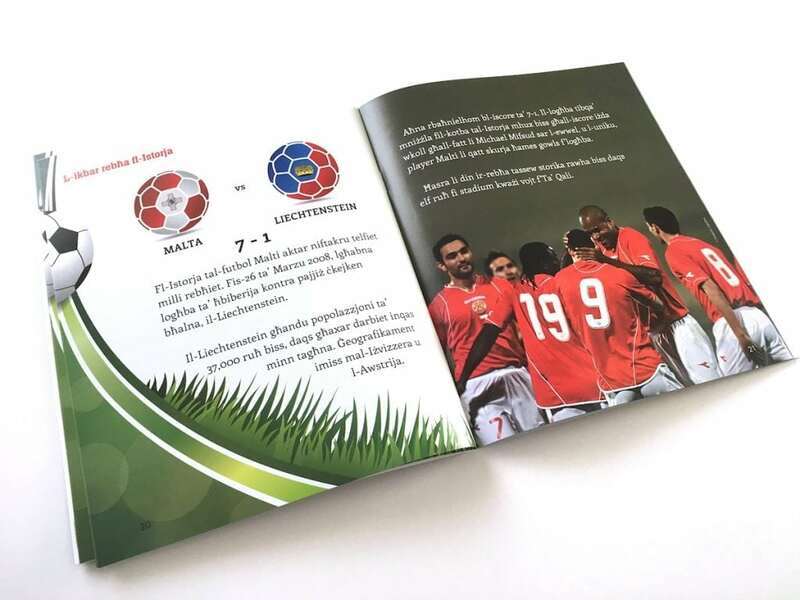 The book, written by Mark Camilleri as part of the Tikka Qari series, gives a fun overview of how the beautiful game was invented; how it kicked off in Malta; the island’s best players; and the day when Malta scored seven – that’s right SEVEN goals against Liechtenstein, ten years ago. Mill-Istorja tal-Futbol Malti is ideal for reading to children to calm down their nerves while they are waiting for the game to start. The older ones, aged 7 up, can read it by themselves and then can pepper you with a commentary throughout the game with little known facts about Maltese football. Apart from bringing in the high and low emotions of football, this book is perfect to nurture a love of reading for all the family.